Rebarani, a 58 year old lady has lived an inspiring life. Coming from a section of the society where women are neither educated much, nor encouraged to work, Rebarani has spent years, toiling on the field along with her brother. Rebarani lost her husband within the first 2 years of her marriage, and has no children to support her as well. She has been living with her brother and his family since then, but has always worked very hard to not trouble anybody with her own needs. She worked on the fields to ensure she could support the income of her brother's family who she lived with. It was 2-years back that Rebarani started having episodes of pain and fever. When she went to local doctors, she was told to not worry and was prescribed ordinary medication. 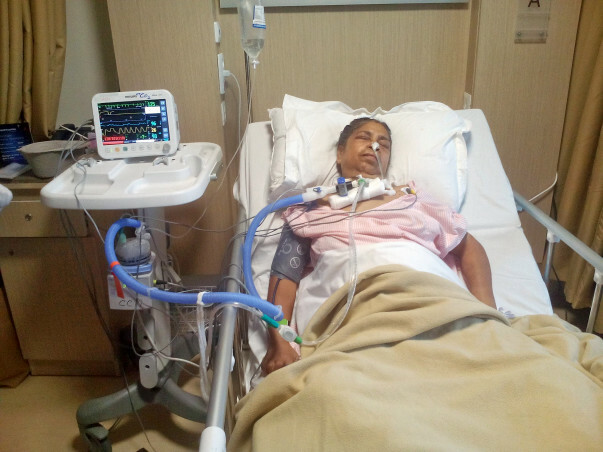 For the past 2 years, she kept taking the medicines and trying to continue working, but was hardly able to make it 3-4 days a week. About 2 months back Rebarani had an episode of fits, and was rushed to the hospital. It was here that she was diagnosed for the first time. 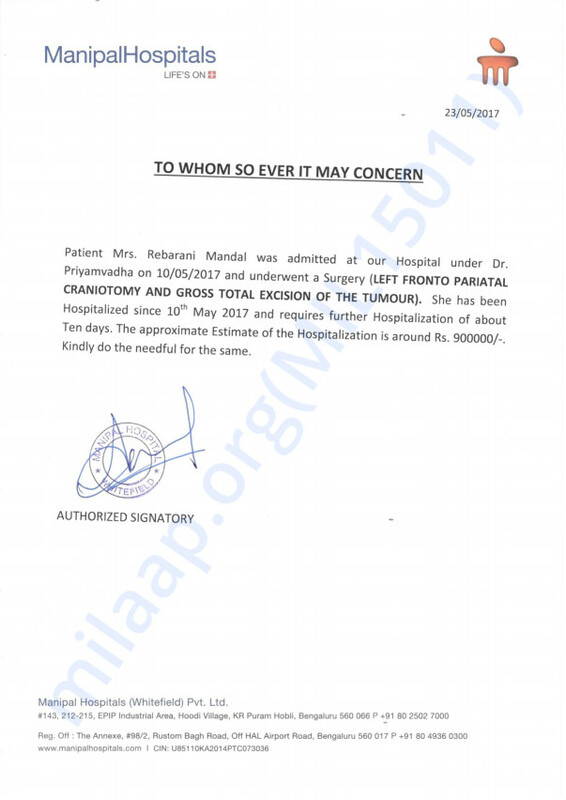 Rebarani had developed a tumour. The diagnosis left the whole family broken. Her brother was only a farmer, and could not even dream of being able to afford treatment. It was then that a friend told them to come down to Bangalore for treatment. “The right side of her body was getting increasingly weak after the fits. We came down to Bangalore with a friend from our village who works here. 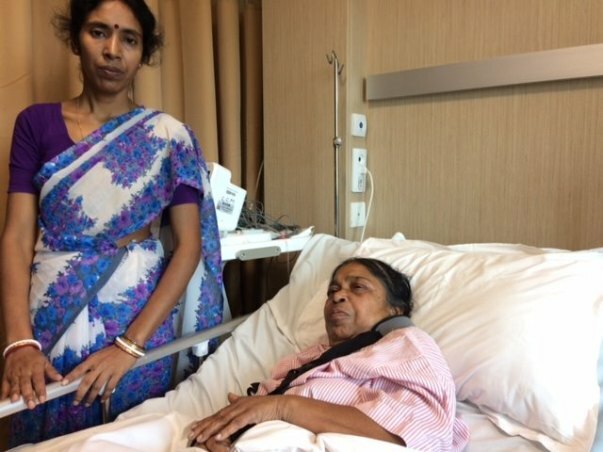 She has been admitted to the hospital since May 10th. When we rushed her to the hospital, the right side of her body was entirely paralyzed. It was very scary. We did not know what to even expect,” her brother’s wife Tanushree recalls. As soon as Rebarani was taken to the hospital, the tumour had to be operated and removed. It had reached an advanced stage. The right side of her body was dying fast. Though the family had no money, the doctors went ahead with the surgery and successfully removed the tumour. After this, she had to be kept in the ICU for almost 10 more days. She is recovering slowly and is still in the hospital. Rebarani is seeking help for the first time. Rebarani has lived a life of dignity, and has not depended on anyone in all these years. She lost her husband and has no children of her own. Her brother, an ordinary farmer has tried everything he could and even borrowed some amount from friends and neighbours. The amount is still too big for them to pay. She needs the funds to pay off hospital bills. The old lady is in no condition to go back to the fields to work. 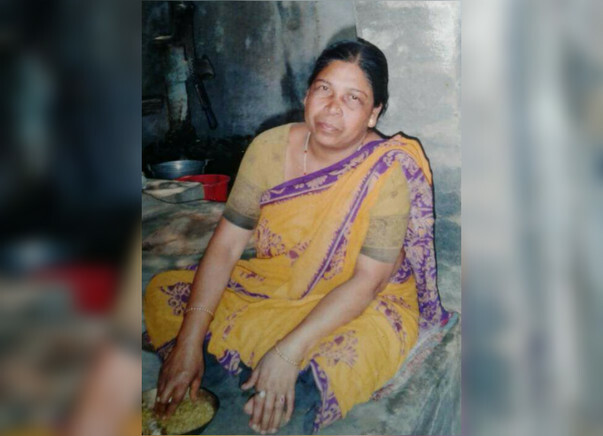 Any contribution on your end would help Rebarani lead her old age without burdening anyone with her debts.